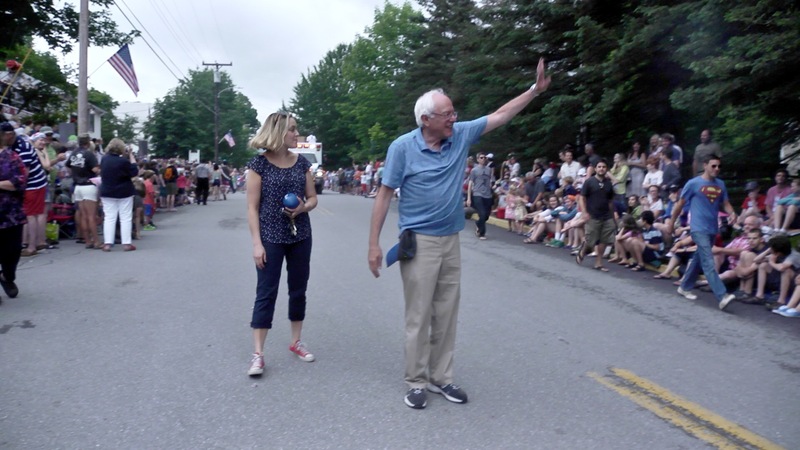 Bernie always loves a Vermont parade! The July 4th, 2014 parade in Warren, Vermont. Every year this small village plays host to one of the craziest and sometimes thoughtful July 4th parades. Every year, more and more tourists come. There are so many people the town has had to provide buses to parking lots several miles from the village. The 2014 parade saw the appearance of Bernie Sanders, before he announced he was running for president. Great video, especially open to interpretation.